The more hands you play in blackjack for real money or for free, the easier it becomes to know when is the right time to call and hit in the card game. Of course, you can make the right decision and still lose the hand, however, in the long run playing the right percentage calls will give you the best chance of being successful. The hardest decision a lot of blackjack players struggle to make in the casino game is when to split a pair. You have to consider whether you have a better chance with the two cards together or by separating them in which case you then have two hands against the dealer, albeit with double the initial bet at the table. When you play blackjack inside the online casino room you will feel like you have more time to ponder over your decision as there won’t be any other players around your table waiting for you to make your move. There are also some fantastic sign up now bonus offers too which you can take full advantage of when you open an account online. 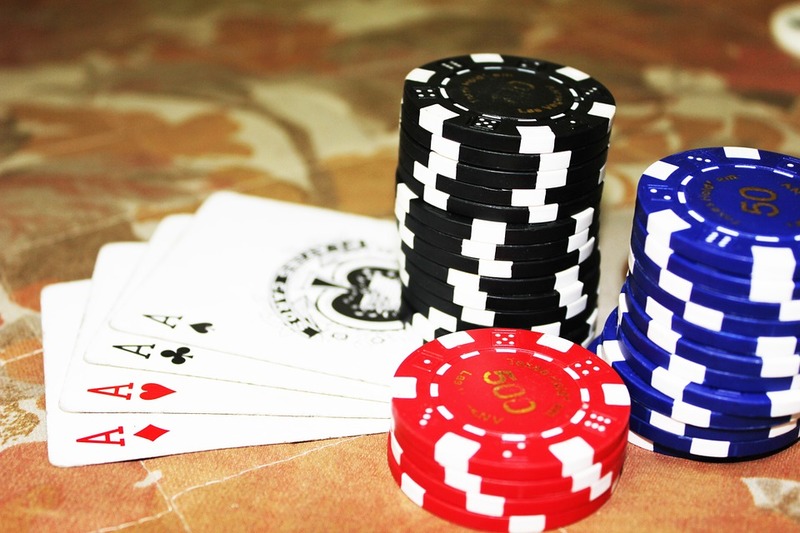 Here is a look at which pairs you should consider splitting and those that which you should leave alone and be confident of beating the dealer with the hand you have. The most obvious pair which you should always look to split if you have the bankroll to match your bet, is eights. By leaving them together you are faced with a vulnerable total of 16. If you take a card, there is a greater chance of busting your hand than improving your score. On the other hand, if you choose to stick, the dealer may only need a 10 or picture card to beat you. By separating the eights, you only have to hit a ten in either hand to have a total which has a much stronger chance of winning. If you don’t get a 10, you may still be able to build a score which is closer to 21 than 16. The decision about whether to split your pair becomes very easy if you are dealt 10s or picture cards. Splitting these hands would be a very poor decision. Together they give you a total of 20 which would be enough to win most games. If you do decide to split the pair in the hope of building two solid hands, you could end up with a lower total. There is also the possibility of losing your initial bet, but twice the amount if the dealer beats both of your hands. The one pointer which may help your decision is the dealer’s upcard. If you feel they are sitting in a weak position, you may decide to split your pair and have two hands active on the table. If the dealer ends up busting, you will have taken full advantage. On the flip side, you to come to the conclusion that the dealer is in a position therefore you want to keep the pair together and have just one hand to limit any losses if you do lose. There will be times where the decision you made about whether to split your pair or not has gone wrong. It is important not to beat yourself up and to make exactly the same decision next time where hopefully the result will go in your favour. Sometimes you win, and sometimes you will lose, but in any case it is important to do so in a reputable casinos, and in safe casino environment and platform, where you will have no problems with any payment options, weather you wish to withdraw your earning or simply keep playing.